← How to encrypt a PDF file from C# or ASP.NET or VB.NET Web application? Is this the correct way to use the control? From the Install Zip, which are the important files to make it work on another machine? Sorry for the questions in email but I am looking to buy and got no response from the Support. >>Is this the correct way to use the control? >>From the Install Zip, which are the important files to make it work on another machine? 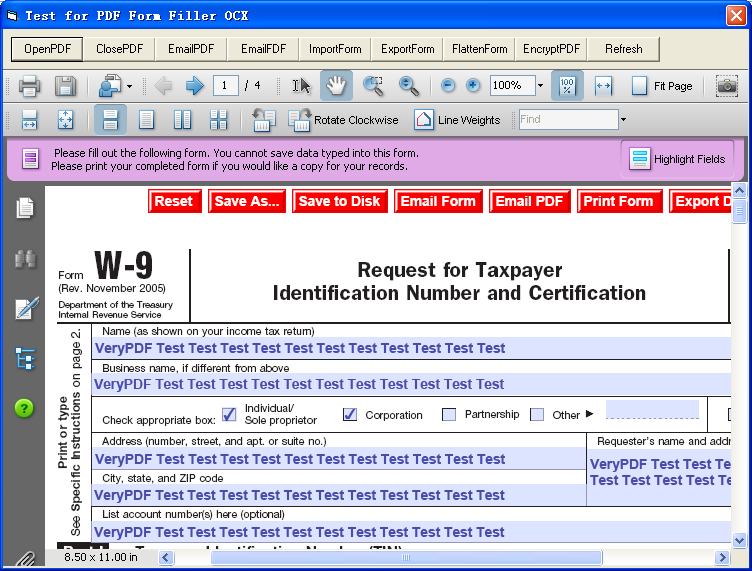 Is your PDF Form Filler support text files as input format?